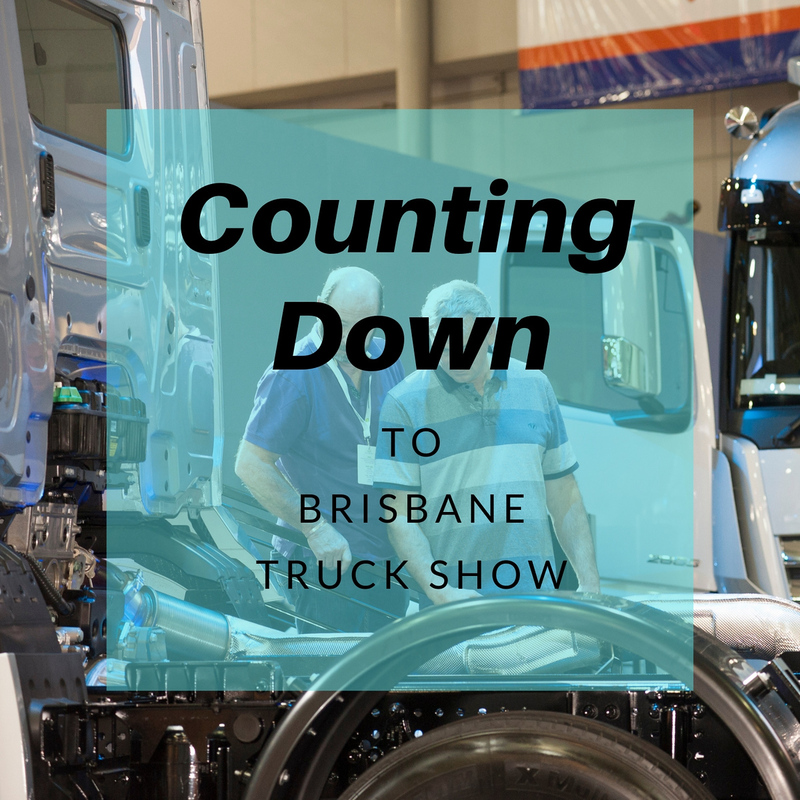 Leading global truck technology manufacturer ZF will show the latest iteration of the world’s most advanced truck transmission at this year’s Brisbane Truck Show. Displayed for the first time in Australia at the 2017 Brisbane Truck Show, ZF’s TraXon modular transmission has been further enhanced with the addition of an optional GPS-based predictive maintenance function. Operating via the Cloud, the latest TraXon functionality enables truck fleets or individual owners to maximise efficiency by monitoring vehicle operations in real time, to minimise fuel consumption and enable proactive planning of maintenance schedules. This digital solution thus reduces running costs and minimises down time, two of the most costly elements of heavy vehicle operations. Alongside its benchmark-setting TraXon transmission, another focus for ZF this year will be its aftermarket component lines, with displays focusing on its product brands, SACHS, LEMFÖRDER and TRW. SACHS shock absorbers are manufactured to original-equipment specifications and fit a wide range of trucks and commercial vehicles, plus trailers, and there’s even a range of units to suspend the driver’s cab. LEMFÖRDER chassis and steering components can be used as direct replacements, or to up-spec trucks to increase payloads, reduce fuel consumption and optimise driver dynamics. Also showcased will be the TRW range of steering gear systems, and linkage and suspension components. ZF’s remanufacturing capabilities will also be highlighted, with ZF offering the market a range of ‘remanufactured’ truck transmissions, all finished to ‘as new’ original-equipment standards. ‘Reborn’ components such as transmissions, axles and clutches are restored using the same manufacturing production processes utilised in their original manufacture. In its remanufacturing process, ZF uses between 50 and 90 per cent less material than the production of equivalent new units, which in turn provides a benefit in reduced manufacturing energy consumption and CO2 emissions of around 90 per cent.